I have many more stories to tell you, but for now sleep and then flight time back home. 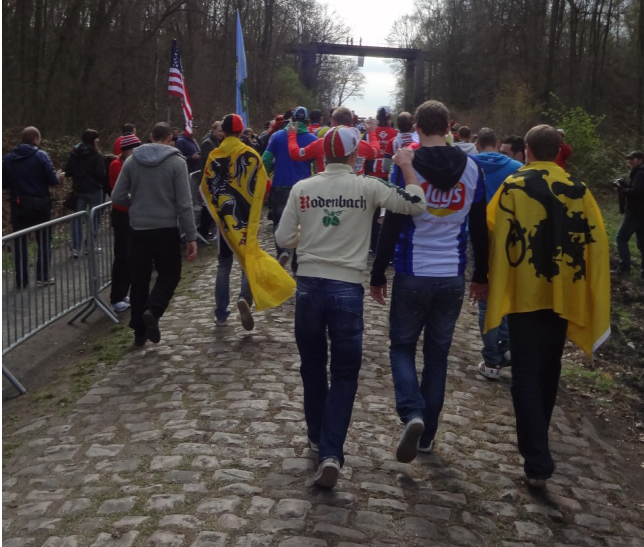 Happy Easter from Belgium! 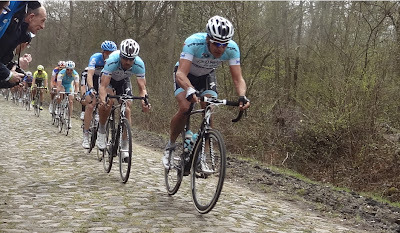 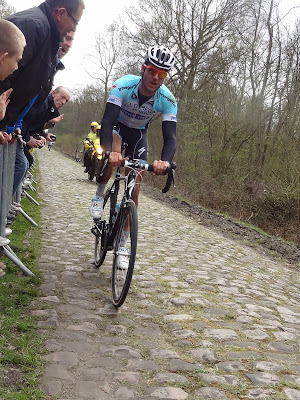 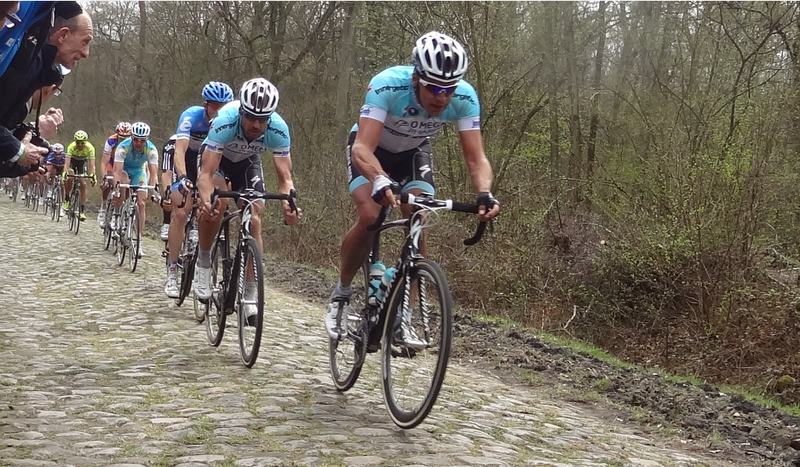 With their famous Belgian Chocolate and the Paris-Roubaix - Belgium is the best place to be on Easter.